It was a full house as state and local legislators interacted with attendees, addressed community concerns and provided an update on government news and activities at a special breakfast program recently sponsored by the Huntington Township Chamber of Commerce at the Crest Hollow Country Club. At the sold out breakfast, each attendee had an opportunity to enjoy an intimate roundtable discussion with elected officials including Gerry Petrella-Long Island Aid to Senator Charles E. Schumer; Senator John Flanagan; Senator Carl Marcellino; Assemblyman James Conte; Assemblyman Andrew Raia; Legislator Jon Cooper; Legislator Lou D’Amaro; Legislator Steven Stern; Supervisor Frank Petrone; Councilman Mark Cuthbertson; Councilwoman Susan Berland; Councilman Stuart Besen; Councilwoman Glenda Jackson and Huntington Chamber of Commerce Chairman Robert Bontempi. “Our Government Reports Breakfast provided a great forum for Chamber members to interact with our elected officials and discuss major issues taking place which affect our businesses and industries. We are honored to have such a wonderful representation from state and local governmental branches to join us at this significant program,” said Robert Bontempi, Chairman of the Board for the Chamber. Sponsors of the program include Adelphi University; Advantage Payroll; AvalonBay Communities; Community National Bank; Farrell Fritz PC; Home Depot; JVKelly Group; Leadership Huntington; Newsday; North Shore Financial Group-An Office of MetLife; Kensington Estates (a.k.a. Triangle Equities); Verizon and Welcome Wagon. Incorporated in 1925 as a Chamber of Commerce in the Village of Huntington, today the Huntington Township Chamber of Commerce represents the interests of business, industry, financial service, not-for-profit and other professionals of the greater Huntington region. Its mission is the promotion of business, economic development and job creation through the coordinated effort of its membership. The Chamber is dedicated to serving the needs of its members through government advocacy, networking, community and education. 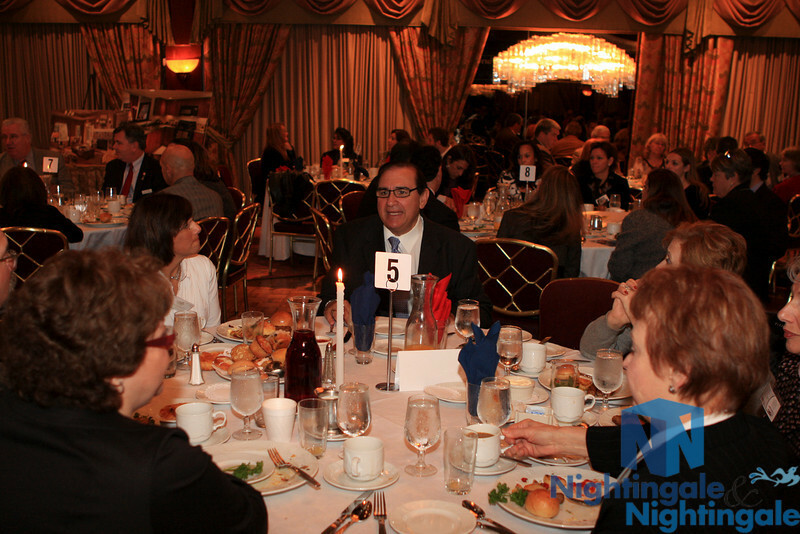 In fulfillment of its service and community goals, The Chamber develops public policy positions; provides networking opportunities to create a stronger business environment; collects and analyzes data for dissemination of vital information and promotes economic development, job growth, education and an enhanced quality of life for all Long Islanders.